For this month's Wendy's Favorite Things roundup, I'm featuring my 2016 Holiday Gift Guide!! This month's Great Eight features holiday presents that are sure to please your favorite foodies. From sweet to savory...to cookbooks and even a handy kitchen appliance...there's truly something for every type of foodie on your shopping list!! (1) Bissinger’s Peppermint Bark and Peppermint Marshmallows. It's true: peppermint and chocolate is an iconic flavor! For all of the peppermint lovers on your shopping list, St. Louis-based Bissinger’s chocolate has an amazing duo of peppermint-chocolate confections that will drive them wild! Bissinger’s Peppermint Chocolate Bark layers dark and white chocolate, then tops each piece it with a generous amount of crushed peppermint. This is amazing peppermint bark! 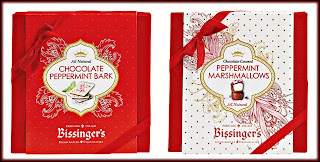 For marshmallow lovers, be sure to check out Bissinger’s Peppermint Marshmallows. Handmade marshmallows are dipped in dark chocolate -- then the tops are sprinkled with crushed peppermint for a downright decadent treat! Both treats come packaged in a red box that's covered with festive red-and-white holiday packaging. 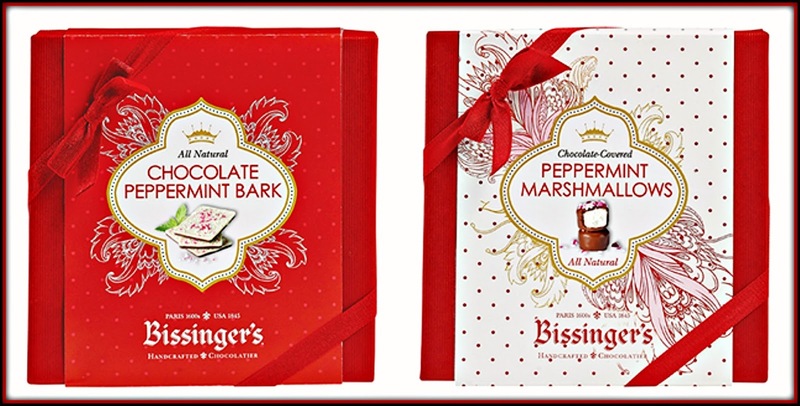 Given separately or as a pair, Bissinger’s chocolate-peppermint confections are a tasty and fun holiday gift. 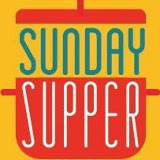 To purchase, visit the Holiday section of Bissinger’s online store. (2) Olive & Sinclair Artisan Confections. If you have someone on your gift-giving list who enjoys trying unique artisan sweets, look no further than Olive & Sinclair! This Nashville-based company features creative Southern Artisan Chocolate™ bars, as well as modern spins on traditional candy. 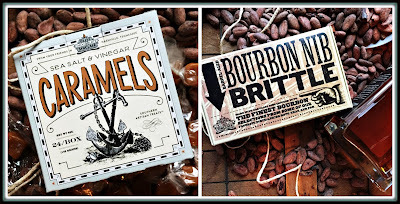 Two of my personal favorite items in their collection are their Sea Salt & Vinegar Caramels and Bourbon Nib Brittle. The addition of vinegar to traditional sea salt caramels adds a tart element that compliments the salt and cuts through some of the sweetness usually found in caramels. The end result is a little unusual…and totally delicious. Their Bourbon Nib Brittle features cocoa nibs that are aged in small-batch bourbon barrels, then added to a buttery brittle that's coated with Olive & Sinclair's fair-trade dark chocolate on back. This is one sophisticated brittle – you definitely won’t be able to stop at one piece! To order these two items – or anything from Olive & Sinclair’s line of creative selections – visit their online store. (3) The County Line Air Ribs. Love Texas BBQ, but want to enjoy it at home? Whether you live here in Texas…or in a far-away state…iconic Central Texas restaurant The Country Line has exactly what you need! Their Air Ribs mail order program lets BBQ lovers order County Line’s delicious smoked ribs, brisket, and sausage for home delivery in the continental United States. The meat arrives cooked, vacuum sealed for freshness, and flash frozen. When it arrives, the recipient simply follows the enclosed heating instructions -- and it’s just like dining at The County Line! The Air Ribs program offers smoky Texas BBQ in a wide range of prices, depending on what and how much you want to order. There’s something for every budget, starting at around $100. I tried the Get It All Over Ya Combo, which came with brisket, beef ribs, baby back pork ribs, sausage, and two kinds of BBQ sauce. The meat cooked up perfectly in my oven…and it tasted exactly like what we’ve enjoyed at The County Line restaurants over the years. To treat your favorite BBQ lover to smoky Texas BBQ this holiday season, simply visit the Air Ribs website. 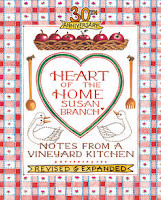 (4) Susan Branch's Heart of the Home 30th Anniversary Edition. When I was in college, I received a copy of Susan Branch’s Heart of the Home cookbook. In fact, it might be the first cookbook that I ever received. I loved the charming illustrations, Ms. Branch's friendly writing style…and the easy-to-understand recipes. Over the years, I'e used my book time and time again. I was really excited to see that Susan Branch released a 30th Anniversary edition of this iconic cookbook this Fall! 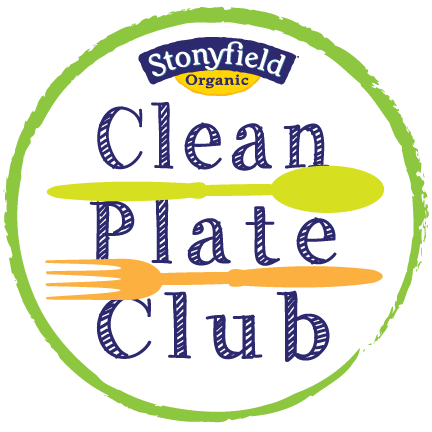 Some of the many great recipes include Heavenly Banana Cream Pie and Lemon Chicken. This cookbook would be a perfect holiday gift for your favorite home chef – the recipes are all tried-and-true winners, and the illustrations are so cheerful. This updated classic can be purchased in major retail bookstores and online via Amazon. However, if you order direct from Susan Branch's website, you will receive a signed copy...making the gift extra special! (5) My Texas Market Curated Gift Boxes. Monthly themed curated box subscriptions are very popular of late…and My Texas Market is one of my personal favorites. Texas is a huge state with tons of great small artisan food companies. My Texas Market curates the best of these items and includes them in a monthly themed box that is sent to their subscribers. 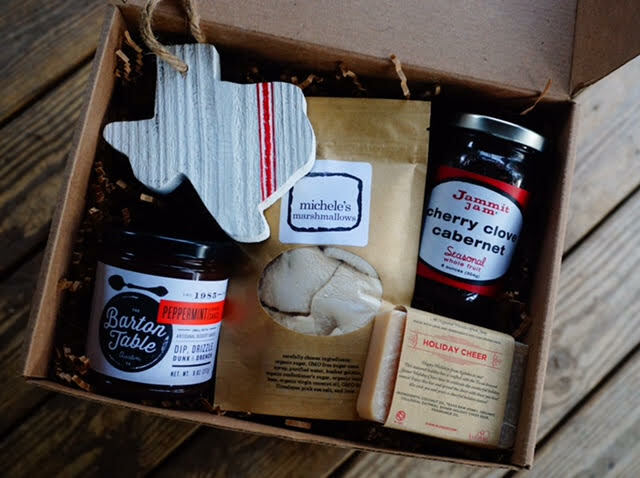 For example, the December box includes artisan marshmallows, small-batch jam, and a Texas tree ornament. Subscriptions can be purchased in several lengths, making it a gift that can fit any budget. A subscription to My Texas Market is a great gift for my Texas readers, but it would also make a thoughtful gift for displaced Texans living elsewhere for a fun “taste of home.” Boxes are sent out at the beginning of each month and typically include 4-6 locally made food, skincare, and home good items. Don't want to purchase an ongoing subscription? No problem! Create a personalized one-time box from My Texas Market's Online Market and include a personal gift message. To purchase a My Texas Market subscriptions or customized gift boxes, visit their website. 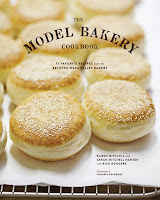 (6) The Model Bakery English Muffins. During our trip to Napa Valley last month, we enjoyed an amazing breakfast at The Model Bakery in St. Helena. The bakery is famous for their very special English muffins. They’re the size of hamburger buns, and taste so much better than anything you’ll ever find at a grocery store. One bite of these butter-griddled English muffins, and you're hooked! They toast up crunchy on the outside and moist inside. We were thrilled to find out that The Model Bakery offers their English muffins for home delivery via their website...score! They arrive six per package ready to eat. Simply toast and slather with lots of salted butter…and you’ve got a taste of this iconic Napa Valley bakery at home. The English muffins also freeze really well -- simply thaw overnight when you’re ready to enjoy one for breakfast the next morning. 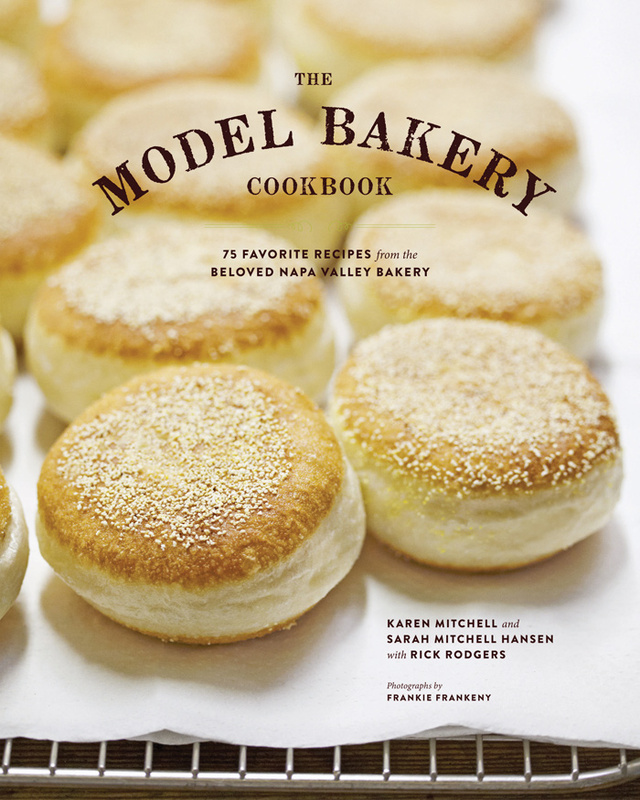 To order these truly special English muffins for your favorite carb lover, visit The Model Bakery’s online store. 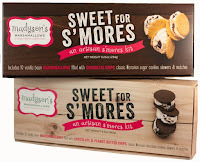 (7) Madyson’s Marshmallows Artisan Sweet for S’mores Kit. One of the most iconic treats to be found anywhere is a s’more – there’s something special about crunchy cookies, gooey toasted marshmallows, and melted chocolate that's just plain FUN! Utah-based Madyson’s Marshmallows offers two fun s’mores kits that feature their unique handmade chocolate-stuffed marshmallows: chocolate chip and peanut butter-chocolate chip with chocolate cookies. Everything you need to make 10 s’mores is included in this kit: thin and crispy Moravian cookies, chocolate-stuffed Madyson’s artisan marshmallows, and skewers and matches to ensure perfectly toasted marshmallows. I love that these kits include skewers and matches – which means you can take the s'mores kit on the road if you’re camping, hanging out in the backyard, etc. The end result is perfect, messy s’mores. 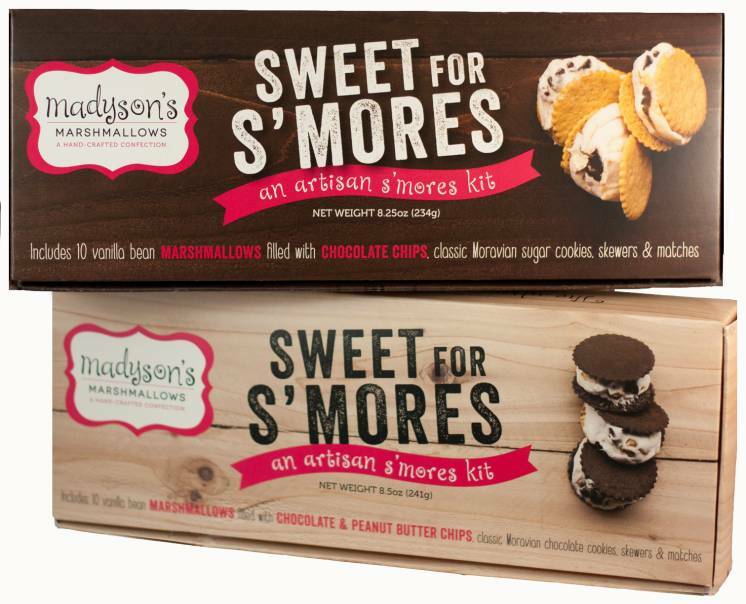 To order Madyson’s Sweet for S’mores gift set, visit their online shop. 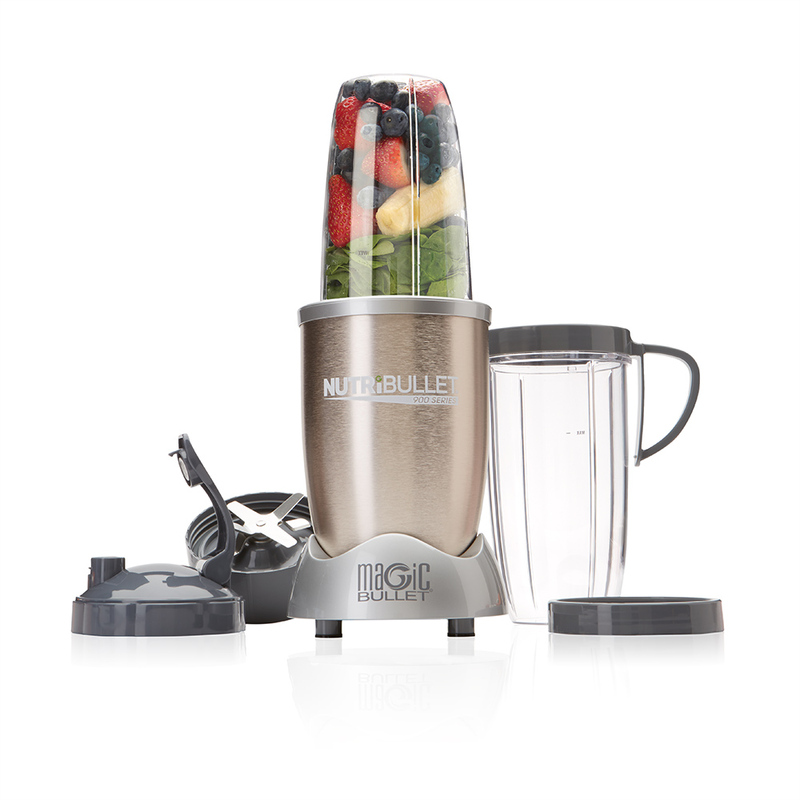 (8) NutriBullet PRO 900. For the fitness enthusiast or healthy eater on your holiday shopping list, the perfect gift is a NutriBullet PRO 900! This powerhouse unit is compact enough to fit in a small kitchen nook, and it lets users make delicious nutrient-packed smoothies and juice blends. The NutriBullet PRO 900 model provides optimized nutrient extraction and absorption capability via its 900-watt motor. That power breaks down seeds, wheat grass, and even whole fruit for increased nutrients in every smoothie. I love making smoothies and juice blends with my NutriBullet -- and I especially love that you blend in the same cup that you drink from. That makes the PRO 900 perfect for on-the-go breakfasts, even on busy weekday mornings! The NutriBullet PRO 900 can be purchased from most major retailers in the U.S., but it can also be purchased directly from NutriBullet with free shipping via their website. 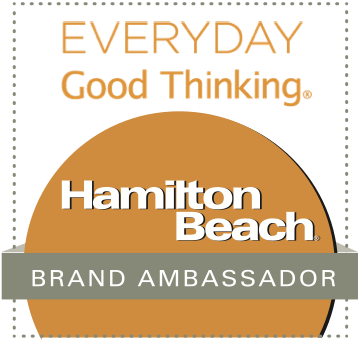 Disclosure: The manufacturers of the products featured in this year's Holiday Gift Guide provided me complimentary sample items to facilitate inclusion. 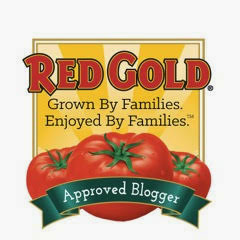 I only recommend items to my readers that I have personally tried and liked. All opinions expressed are solely my own.